Specializing in the medical and surgical treatment of the foot and ankle. Pain in the heel or arch is a common complaint that can impact people of any age group — regardless of lifestyle or activity level. The cause can vary as well. Bunions are a common hereditary condition, but are far more frequent in females than in males by a 3:1 ratio. Ingrown nails are a common malady affecting the foot. They may occur at any age, and interfere with everyday activities. The good news is that they are easily corrected, often in one visit. Do you have sharp burning or electrical pain in your toes? Does it feel like you have a stone in your shoe? You may have a neuroma. Far West Podiatric Medical Group has been providing excellent foot and ankle care in the South Bay region of California for over 25 years. We enjoy helping people in this diverse and vibrant area find their way to good foot health and get back to the activities that make their lives meaningful. If you have foot troubles, contact our office in Hawthorne, CA. We would gladly welcome the opportunity to help you too. From the moment you walk in our doors, we want you to feel you have come to the right place. Check in will be efficient and wait times short. We will get you into the exam room and ready for your evaluation while making sure you are comfortable. Our Hawthorne podiatrists are recognized leaders in the region and are the referral choice for most Primary Care Physicians in our area. That says a lot about the quality of care you can expect from us. Communication is a top priority at Far West Podiatric Medical Group. We will not begin any treatment until we are sure you understand what is involved and why we recommend it. Only when you understand your condition and the treatment options available can you make your best decision about the path forward. In addition to answering your questions at your appointment, we provide a library of information about common foot issues and how they can be addressed. Please browse our website to find out more about the condition you are facing. Also learn about our Hawthorne podiatrists and staff, our office, and answers to any questions you may have about referrals, insurance, or billing and scheduling. If you can’t find it on the website, please use our contact form and we’ll reply promptly. From treating ingrown toenails to the most complicated rear-foot reconstruction surgery, we offer excellent foot care in the South Bay region. 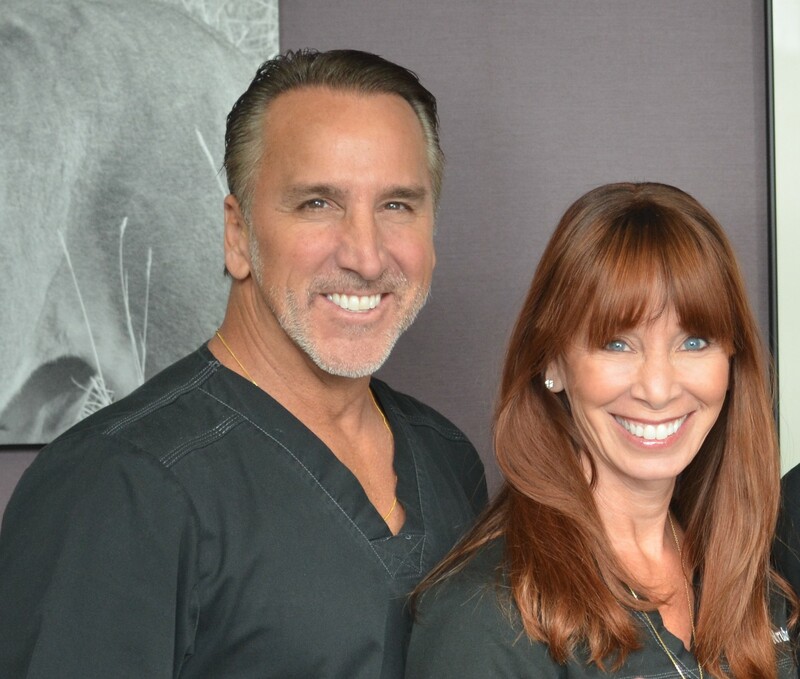 We are highly trained and experienced surgeons who have performed thousands of successful procedures, but we also take the time to care for your “smaller problems” with the same attention to detail and a caring attitude. We offer care for bunions, athlete’s foot, calluses and corns, heel pain, children’s foot care, diabetic wound treatment, injuries at work or during sports, and so much more. Our office on Hawthorne Blvd near 136th St in Hawthorne, CA is easy to find, provides ample parking, and is open until 6 PM on Mondays. Call us at 310-675-0900, or request your appointment online. We are always ready to help—from helping you fill out your initial paperwork to follow-up care after treatment. Trust us with your care, and we will offer you relief from your painful foot problems. Don’t just take our word for it—read what some of our patients have to say about their experience with Far West Podiatric Medical Group. Then contact us today and take the first step toward healing. All of our professionals at Far West Podiatric Medical Group maintain the highest levels of accreditation and pursue ongoing education to stay abreast of the latest trends in podiatric medicine. At Far West Podiatric Medical Group, we continue to strive to make our office as efficient and convenient as possible for you. That includes extended office hours, easy parking, convenient location, state of the art facility, in office DME dispensary, and in office x-ray. Most importantly, at our friendly office you will find short waiting times. We pay you the ultimate in respect-your time. I have suffered for many years and seen many doctors for treatment of my Morton’s Neuroma. All I was ever offered was cortisone injections or surgery. Dr. Ball diagnosed my problem, completely explained the alternatives, and offered a new treatment which has completely eliminated my pain without surgery. I can work out and enjoy my high heels again! – P.G. I know this sounds silly, but I was laid low by an ingrown toenail. Any activity was excruciating. I did not know where to turn and was frankly afraid. From the first phone call through the end of my treatment, I was greeted with respect and by smiling faces. I have referred many friends and family to Far West Podiatric Medical Group and they are all happy I did. – M.S. I have had a difficult time with diabetes. 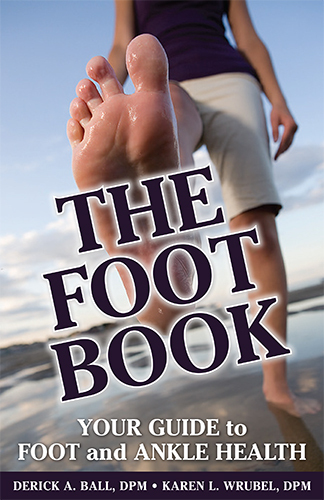 Although I have visited other foot specialists in the past, none had taken the time to discuss with me my diet or other issues that made my foot condition worse…Dr. Truong performed a circulation test that revealed a problem, and I was immediately referred to a vascular specialist…This quick action likely saved my foot. – J.M.